Just getting started reading Star Wars books? We have a complete guide just for you. There are a lot of books and the order you read them in matters. Our team has solved that problem for you. See where every Star Wars book falls in the timeline or use the list to pick your next book. Have a collection going? Use the Youtini Bookshelf to keep track of what you have and what you want. The easiest way to preorder all the newest books. Updated every week by the Youtini team. The Youtini Cantina is an active community for fans like you. Find us on Facebook or Discord to talk Star Wars every day. 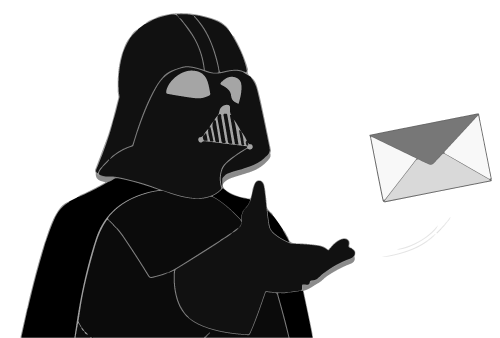 Subscribe to get the latest guides, blog posts, and need to know Star Wars publishing information delivered to your inbox. Thank you! Your transmission has been received!